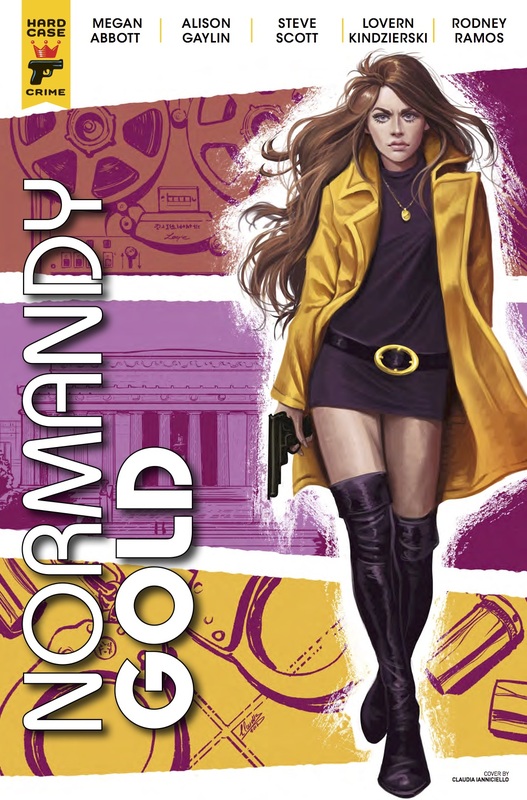 The Fellowship has obtained a first look at NORMANDY GOLD #3 from Titan Comics. 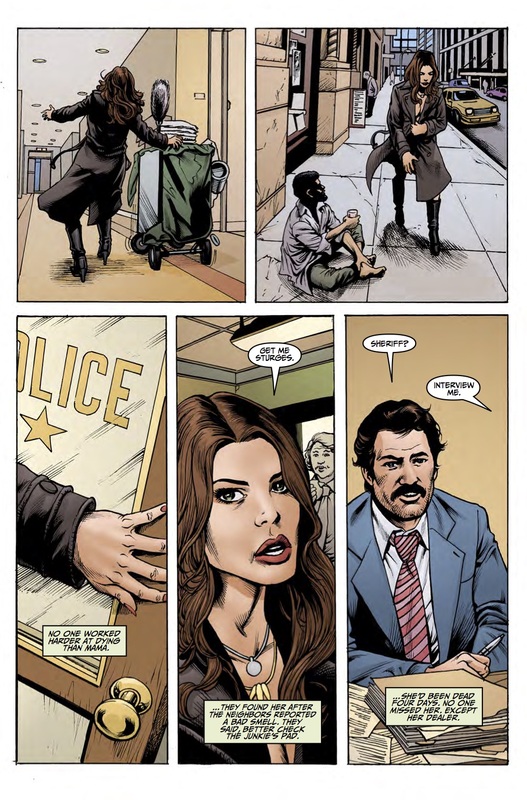 The issue, which hits stores August 16th, is written by Megan Abbot & Alison Gaylin; with art by Steve Scott. The covers are by Claudia Iannicello and Steve Scott.